The long awaited opening of the Montrose Town Centre is here. 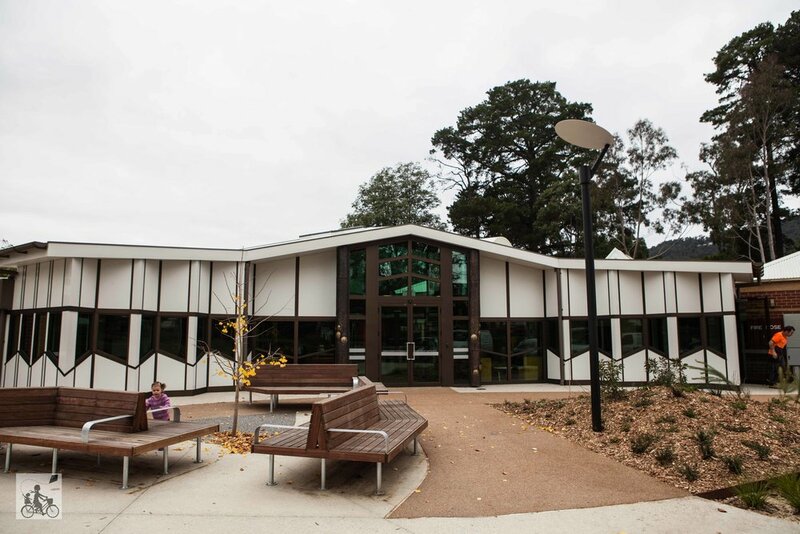 Visitors will now have the entire complex at their fingertips with a refurbished library, maternal health offices and performance space all in the one connected building. The space is super welcoming with the doors literally bursting open when you arrive. 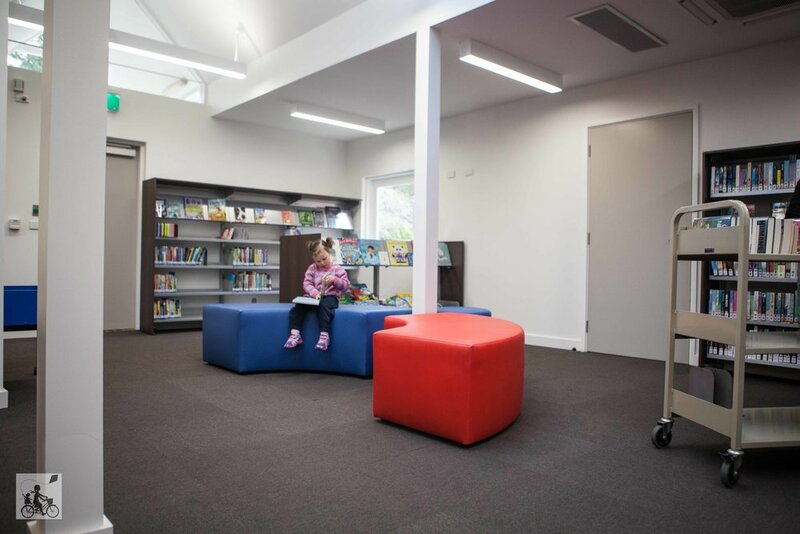 The library is perfectly sized too with a well stocked children's section and the flexibility for story time. Bubs was super excited to check out some of the brand new books on the shelf too. Family storytime sessions run on Thursdays 10am and are either here in the main children's section or in the room beside so they can make plenty of noise without disturbing the other visitors! Outside the gardens are beautiful too with the most magnificent climbing tree to explore! Mamma's special mention: It is not a visit to Montrose without hitting the AMAZING playspace just up the road. Montrose Community Playspace is one of a kind and one of the standout playgrounds in Melbourne's east!